Our focus on Lawn Care is to promote healthy turf thru proper treatment and by promoting sustainable cultural practices. All of our programs are custom tailored to your needs and budget. We pride ourselves in being a local small business that not only offers personalized service, we give you more value for your money by including more services in our Standard Lawn Program than any other Lawn Care company offers. We are currently offering more included services in our Standard Lawn Treatment Program than any other Lawn Care Company in the industry at no extra cost to you. QUALITY LAWN CARE FOR LESS- We are offering more services with our standard lawn program than any other company can offer. Treatments such as; Grub Control, Lime, Nutsedge Control, Grassy Weed Control are all included at no additional cost. In many cases our prices are the same or less than what it would cost you to purchase the products in the store. We can offer quality lawn care at these prices because we are a local company that has been working in your area since 1983. We know what your lawn needs. ANNUAL LAWN CARE PROGRAMS- are customized for your lawn.When it comes to your lawn you can be confident having a lawn specialist that will do what it takes to give you a green and healthy lawn. If you have a problem between lawn treatments, just call and we will be out to look at your lawn and take corrective action. With our control release fertilizer you can be sure that your lawn will receive the nutrition that it needs for a healthy green. LOCAL LAWN SERVICE- aag LAWNMAN is lawn care at its best. We are always in your area to offer the most prompt service in the lawn care industry. Call or email us anytime for us to address your concerns. 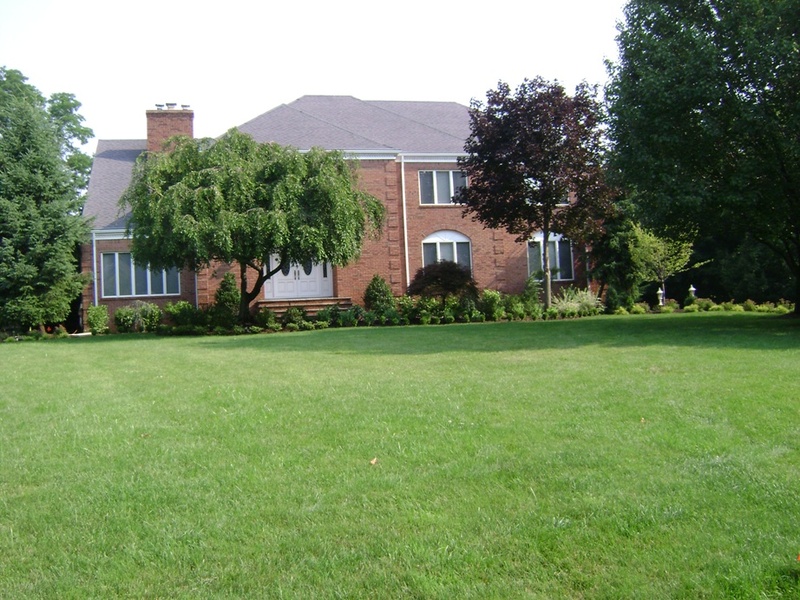 NATURAL LAWN CARE- aag LAWNMAN is committed to all treatment methods in lawn care. With a natural lawn or organic lawn program, you can have a green and healthy lawn naturally without the use of fertilizers that make your lawn grow out of control. 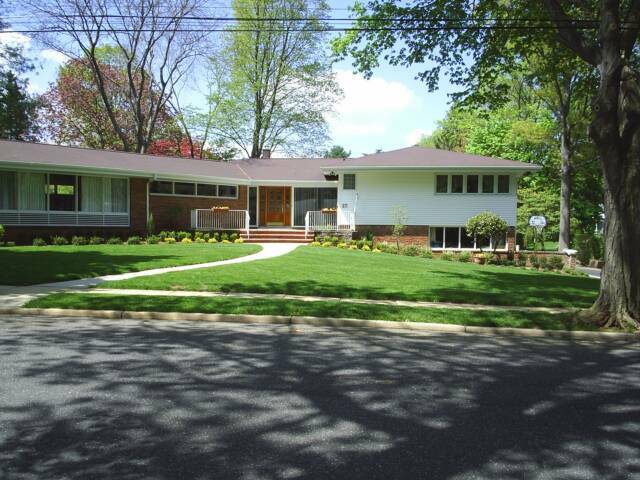 CUSTOM LAWN PROGRAMS- aag LAWNMAN can create a lawn care program that will meet your needs and budget. Just tell us what your concerns are, and we will do our best to meet your lawn care needs.